A goal without a plan is just a wish ! Certified Investment Advisers will help you with preparation of your personalized financial plan. Preparing a foundation for financial planning activities by determining your current financial situation with regard to income, savings, living expenses, and debts. Financial practice allows you to have a secured future by allowing you to plan for days ahead. Any saving or investment should start with a purpose. This can give investment a roadmap. For instance, say, you are 30 years old and want to plan for your retirement. You have 30 years to save. Your goal is to get a monthly pension from age 60 to age 80. Once you prepare the roadmap, use an online retirement calculator to know how much you will need and how much you should invest. No matter what your goal is, there are financial calculators for every investment available online. See if it would be practical for you to set aside that amount after all your expenses regularly. You may choose to invest on a monthly, quarterly or annual basis. Don’t forget to consider your current assets. Investments can range from short-term (towards buying a SLR camera) to long-term (towards buying a house or retirement) to meet your diverse needs. Who are the experts that will provide Financial Planning Assistance? We have multiple certified advisors who have more than 20 years of experience each in the area of Financial planning and portfolio management. 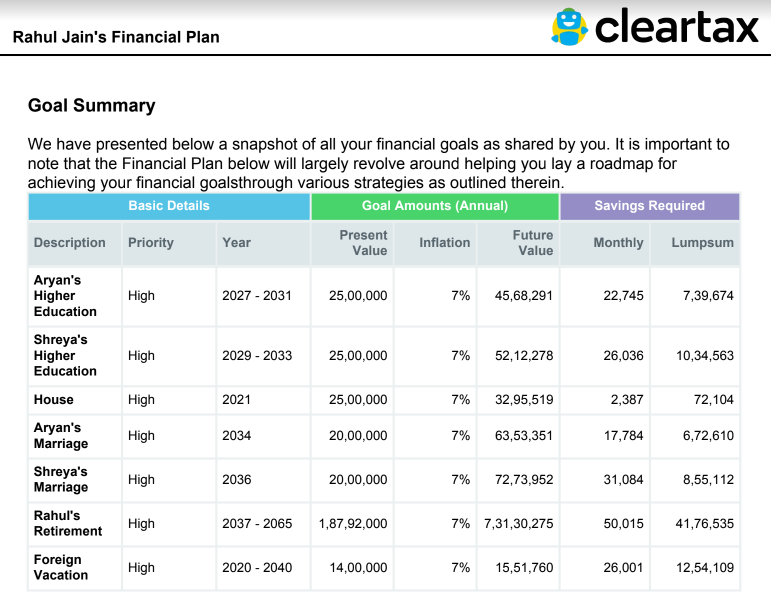 How will my financial planning be done? Our experts use proprietary technology to develop customised plans as per the financial goals of each customer. Who are our existing clientele? Our clients include CXO’s and top management professionals of MNC’s. What is the fee for Financial Planning? Our Financial Planning services start from 4999. However, we will charge separately for Face to Face meetings. Financial Planning is the process of developing strategies to help people achieve their life goals by managing their financial affairs. It often covers Cash Flow Management, Retirement Planning, Insurance and Tax Management. A Financial Planner or Financial Advisor is a certified professional who prepares Financial Plans for individuals. If you are trading in options then the turnover will be the total of positive and negative converted into positive figure of all the transaction and the premium received on sale of options. Every individual who wants to meet short and long term financial goals, needs a Financial Planner. What is a Certified Financial Planner (CFP ® ) Professional? A Certified Financial Planner is an individual who has met stringent requirements of education, examination, experience and ethics. A CFP is authorized to draft Financial Plans. They determine your current financial situation with regard to income, savings, living expenses, debts and also help in mitigating risks associated with your investments. Financial Plans are created with assumptions. To achieve goals in time, these assumptions need to be monitored on a quarterly or yearly basis. What is included in our financial planning services? Our Financial Planning Services include end to end wealth management. Some key services are Cash Flow Analysis, Existing Portfolio review, Tracking of investments by dedicated analysts and Yearly Performance Report. Rate of returns vary from one investment instrument to another. Rate of returns are never guaranteed, hence the need to plan investments. We have contrarian investment style in which we suggest for investment when market is low and sell during market high following asset allocation. We are currently handling 1000 plus paid services client and 3,000 plus retail client. Do you help with things such as planning for college tuition, buying or leasing a car, refinancing, etc? Will I have access to my investment accounts on the Internet? Will you file our tax returns? Yes, we will help in filing tax return.  Will you create or modify our estate-planning documents (e.g., living trust, Will)? We will help in creating will and get it connected with required person for the same. Does the firm have relationships with CPAs, estate-planning attorneys, and other professionals I may need? We work closely with the right people who take care of these activities In case any tax due comes up, then pay the tax first via challan 280 online then fill the details of the challan in the tax paid tab under self tax payment sub tab to proceed to file your return. Do I need to sign a contract that locks me with ClearTax for a set period of time? There is no lock in of agreement. By clicking on “Buy Now” you agree to our Terms and Conditions.